Fern's Freebie Friday ~ FREE Christmas Math Division Center Games Divide By Two and Four - Fern Smith's Classroom Ideas! 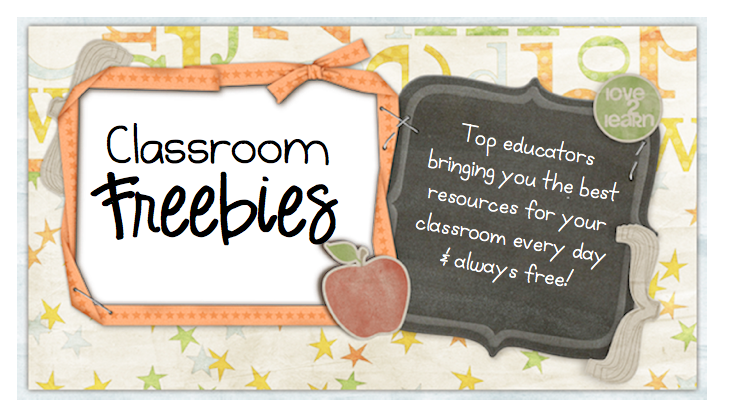 Time for a new freebie for your classroom! Perfect for introduction or review of dividing by two and four...this resource can be played three different ways, divide by two, divide by four or mixed together, divide by two and four. Turn all the cards over and play Concentration. Pull one card out of the deck and play Old Maid, or "Old Elf" the winner being the one without the last remaining card. These cards are even perfect for Go Fish. Teach your students these basic card games and they can focus on the math instead of learning new center game directions each week. Perfect for review. Click here to download it today! 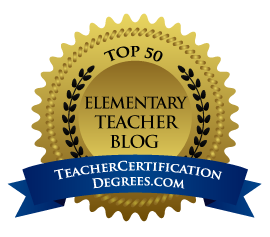 Click here to see all my best selling and free center games at TpT. 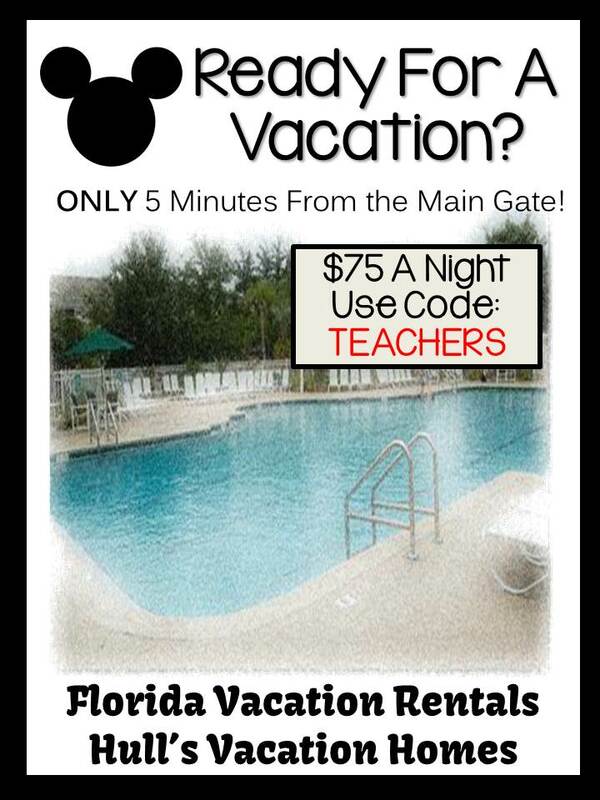 This resource is featured at Classroom Freebies, where I'm also an author. 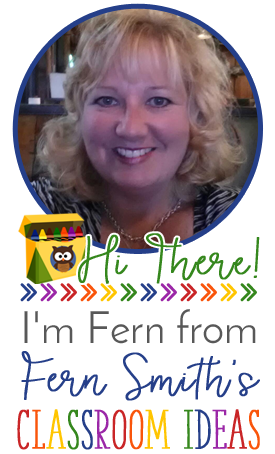 Click here to see all my Freebie Friday Posts! 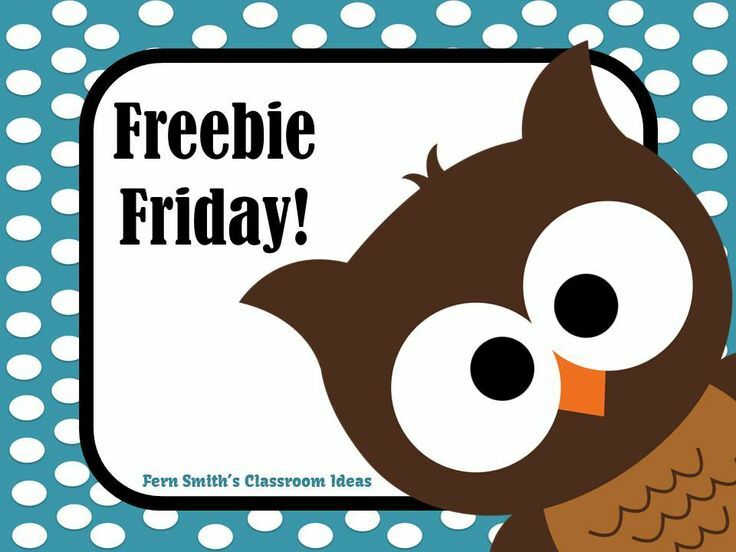 Please Visit My Freebie Friday Pinterest Board For More Freebies! 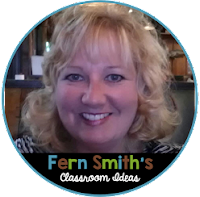 Follow me to learn when I publish new resources and freebies!